Protect your Roses NOW from Summer insect damage with Bayer All-In-One Rose & Flower Care available in liquid and granular form at AB Seed. It is important to get this product on as early as possible to protect the plant from insect and disease issues. 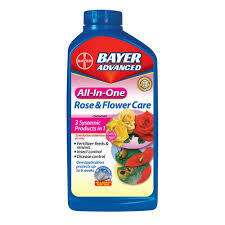 Bayer Advanced All-in-One Rose and Flower Care’s Exclusive Formula feeds and protects against insects and diseases in one easy step. It provides 6 weeks protection against the major problems of Roses, Hibiscus, Iris and other Flowers and Shrubs. No spraying, just mix and pour this formula around the base of the plant. Growing beautiful roses, flowers and shrubs has never been easier. Mix and then pour at plant base-No spraying required. Stop in this weekend to pick some up for your Roses and Flowers. • Do not plant near wild plants or near plants whose origins are unknown. • Water well 1-3 times a week, not every day! • We advise you to plant all the roots of the plant without cutting the roots. sun or more is necessary to ripen your berries. soil pathogens which may affect your new plants. down and can smother plants. • Do not renovate day neutral strawberries. • Caution should be taken to prevent the roots from being planted too deep. • Plant green tissue culture plants only after danger of frost has passed. • Do not mulch brambles beyond the first year. • Do not mow down summer-bearing raspberries; they fruit on 2 year-old canes. • You only need to cut-back the canes which bore the previous year. • Asparagus require very sweet soil—be sure that soil pH is at 7.0-7.2. • Do not add compost to soil until plants are growing. • Do not soak prior to planting. • Blueberries require an acidic soil with a pH between 4.5-4.8. A pH of 5.0 or higher is too high! reaching the soil and plant roots. • Excessive sulfur can be toxic. • Blueberries can be adversely affected by potassium chloride. Do not use fertilizer that contains it. • We do not recommend Aluminum Sulfate. Use elemental sulfur instead. 50lb Black Oil Sunflower (reg $39.99) NOW $25! 25lb Black Oil Sunflower (reg $24.99) NOW $19.99! At the end of the growing season (after about 8 to 10 weeks), students should submit a photo of themselves and their cabbage, plus the weight of their cabbage, to you, and you’ll pick a class winner. 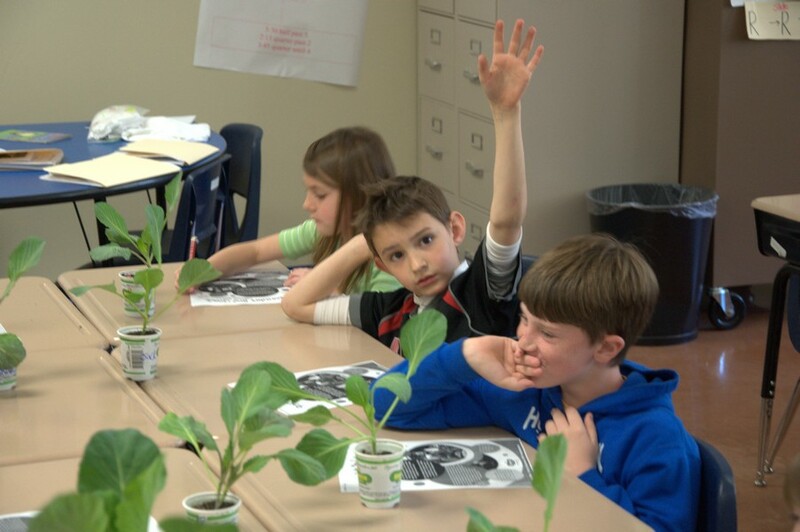 Take note that the biggest and best cabbages are given plenty of time to grow, so you may need to keep in touch with your 3rd Grade class over the summer. Fourth Grade teachers can also submit winners (as students may have graduated to 4th Grade by the time their cabbage is harvested), but should include the name of the student’s 3rd Grade teacher in the submission. Click here for the online submission form. 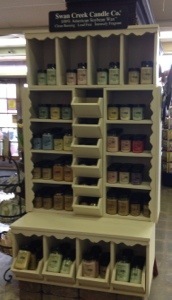 Swan Creek Candles have arrived at AB Seed!! 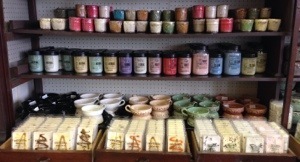 We have a large selection of these wonderful Soy based candles. Lots of scents to choose from. Check out the Swan Creek Melt kits and the variety of Drizzle melts we have in stock! We are excited about our new website and Blog! Follow our Blog for tips, store updates, new arrival updates and so much more. Have specific questions about plant care? Message us through our Facebook page with your question and we will us it in a future newsletter, Blog update or Facebook update. Thanks for checking us out. Hope you enjoy! Crape Myrtles are at AB Seed! Crape Myrtles are available NOW at AB Seed! They start at $19.99. Check out our Facebook page for available varieties including pictures and descriptions:https://www.facebook.com/media/set/?set=a.10151643144195208.1073741836.347879175207&type=1. We have also incuded a couple of articles pertaining to the proper way to prune your Crape Myrtle Trees on our AB Seed, inc Facebook page (https://www.facebook.com/pages/AB-Seed-Inc/347879175207). Check them out!